Chronic knee pain that lasts three to six months — or more — puts a serious damper on your day, and life. You may find doing the things you once enjoyed a chore, and even simple tasks like walking from the car to the store or office are painful. You may not be ready to undertake invasive surgery, and pain medications cause side effects with which you don’t want to deal. 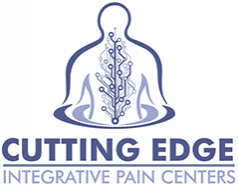 At Cutting Edge Integrative Pain Centers, you have other options. COOLIEF® offers non-surgical relief for your chronic knee pain. 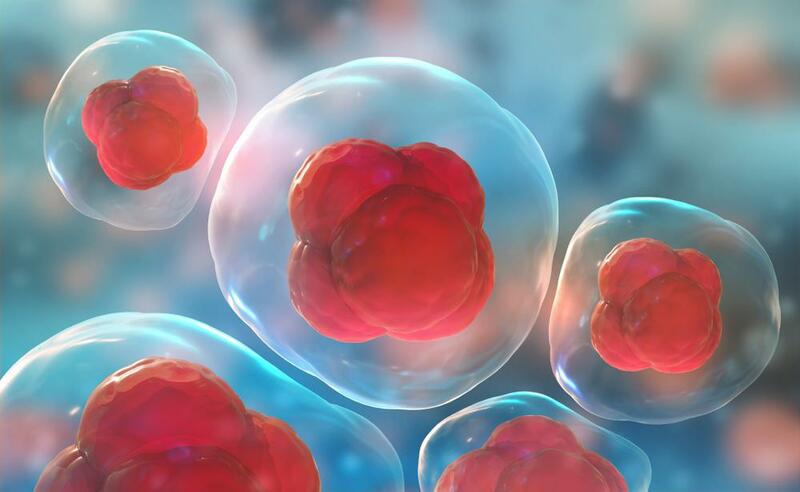 This therapy targets the nerves that transmit the signals of pain to your brain. COOLIEF is FDA-cleared to treat osteoarthritic knee pain, one of the major causes of chronic knee pain. Understand the treatment and discuss the option with our team to find out if it’s right for you. COOLIEF is a radiofrequency treatment that targets the sensory nerves in your knee area. These are the nerves sending pain signals about your knee to your brain. During the COOLIEF procedure, we apply radiofrequency energy through an electrode, or probe, placed within your knee tissue. The heat energy deactivates the nerves responsible for your pain as the radiofrequency energy heats the painful tissue, and water that circulates through the system provides cooling, so you don’t experience excessive heat or discomfort. COOLIEF has the cutting-edge ability to treat a larger surface area than other radiofrequency treatments. COOLIEF cooled radiofrequency (RF) is a minimally invasive, outpatient procedure that can safely treat chronic pain. This advanced procedure uses cooled RF energy to safely target the sensory nerves causing pain. COOLIEF circulates water through the device while heating nerve tissue to create a treatment area that is larger than conventional RF treatments. 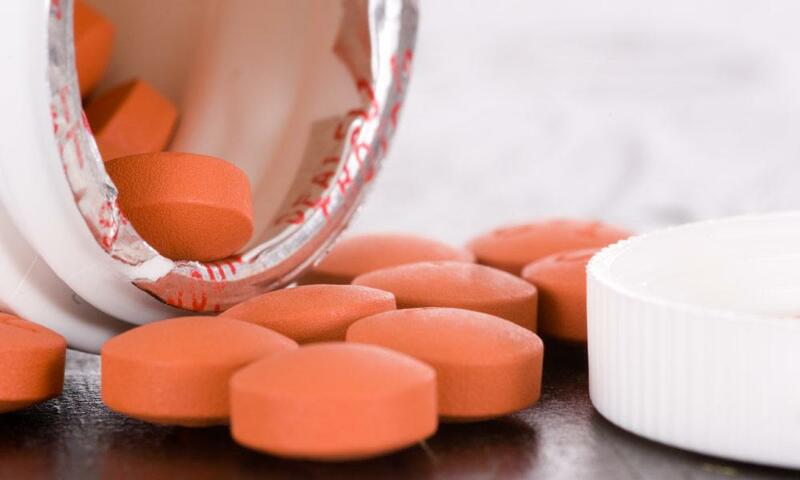 COOLIEF is clinically proven to relieve pain in most patients for up to 12 months. In addition to feeling less pain, you also experience improved mobility and, as a result, quality of life. COOLIEF has a quick recovery time. You start to feel the relief in about two weeks and have no recovery as you would with surgery. You have no need for medications, particularly addictive opioids, to ease your pain from surgery. If you do have discomfort lingering after the COOLIEF procedure, you can be treat it with over-the-counter pain relievers. As the procedure is not invasive, there’s no anesthesia, overnight hospital stay, or incision. You can go home shortly after the therapeutic session. 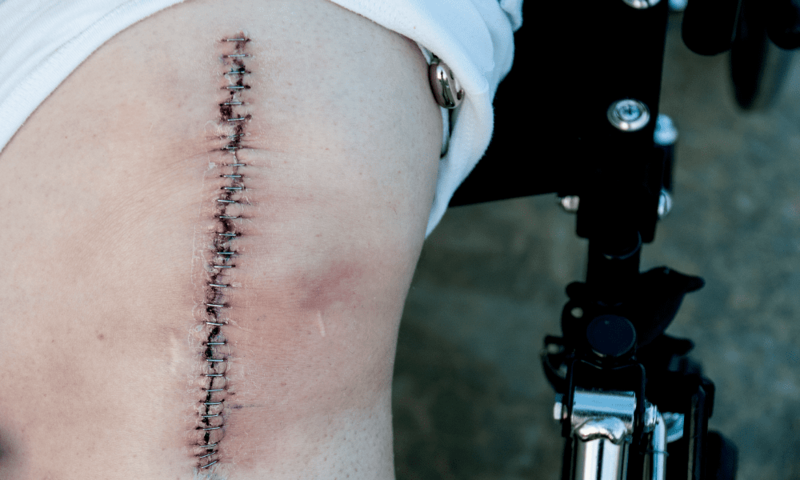 If you’re not ready to undergo surgery or if you’re not eligible due to other health conditions, COOLIEF is a viable pain reduction option for your knees. The procedure is more effective than steroid injections too. You may also consider COOLIEF when pain medications fail to reduce your pain satisfactorily or you are hesitant to take them. Most patients can return to normal activities, such as work or school, within a few days of treatment. We give you instructions based on your specific condition. 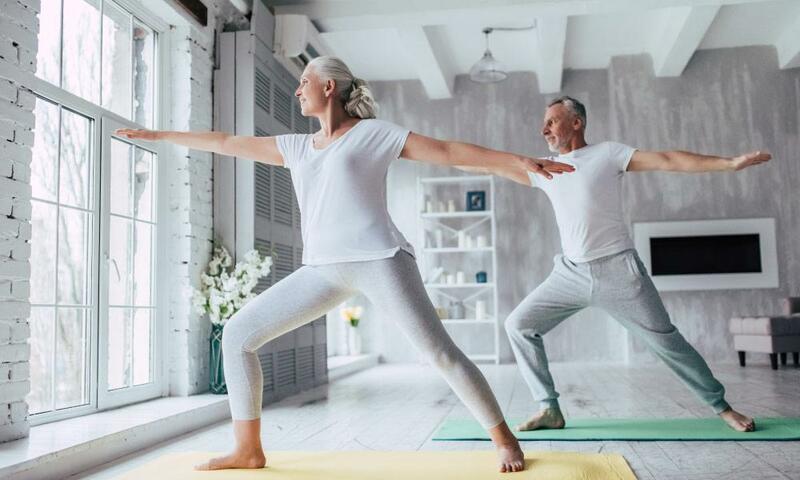 To learn if you are a candidate for COOLIEF as treatment for your chronic knee pain, call us at Cutting Edge Integrative Pain Centers or book an appointment using the online tool. 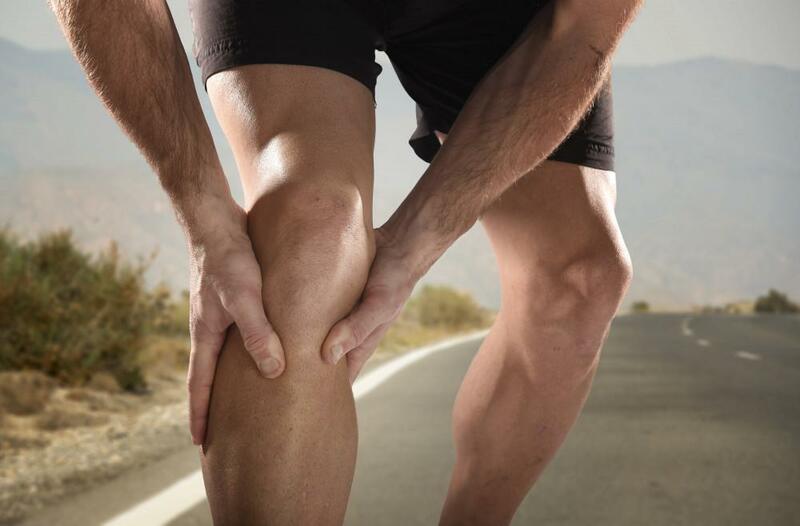 Orlando Landrum, MD, and his team are ready to help you with your chronic knee pain.